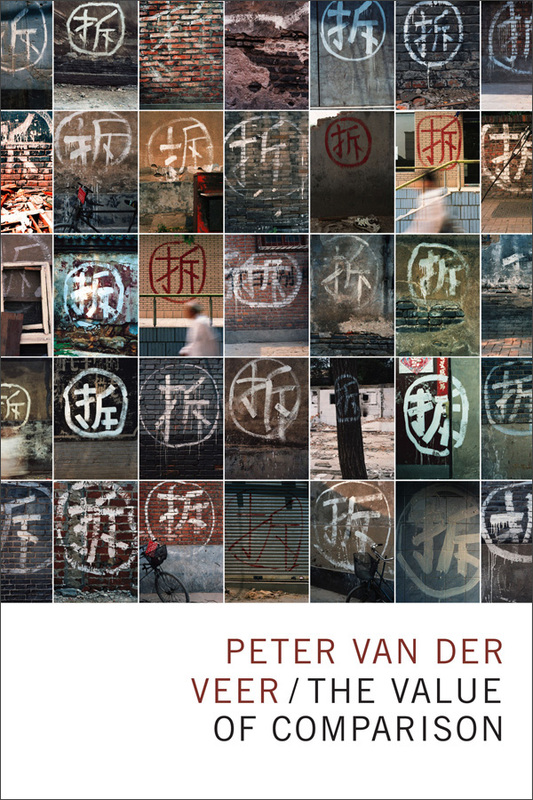 In The Value of Comparison Peter van der Veer makes a compelling case for using comparative approaches in the study of society and for the need to resist the simplified civilization narratives popular in public discourse and some social theory. He takes the quantitative social sciences and the broad social theories they rely on to task for their inability to question Western cultural presuppositions, demonstrating that anthropology's comparative approach provides a better means to understand societies. 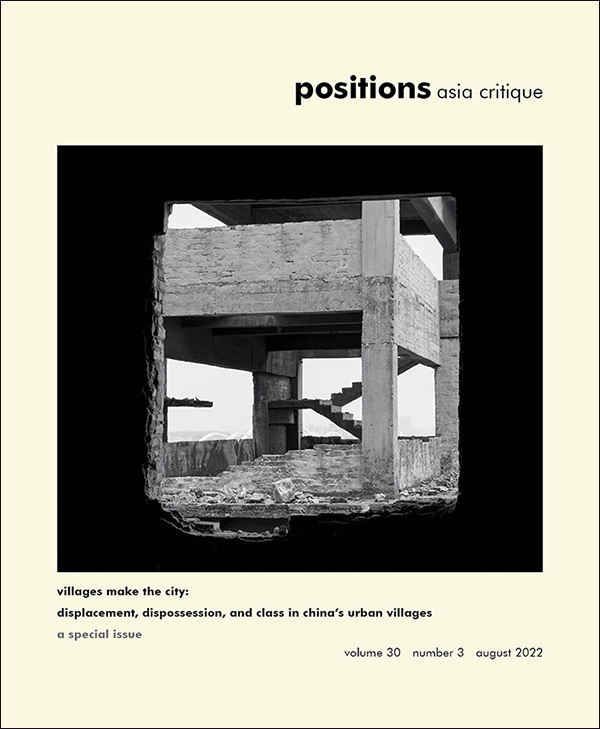 This capacity stems from anthropology's engagement with diversity, its fragmentary approach to studying social life, and its ability to translate difference between cultures. 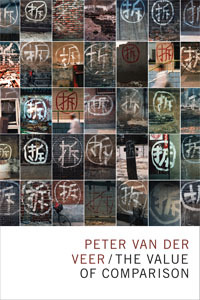 Through essays on topics as varied as iconoclasm, urban poverty, Muslim immigration, and social exclusion van der Veer highlights the ways that studying the particular and the unique allows for gaining a deeper knowledge of the whole without resorting to simple generalizations that elide and marginalize difference. Peter van der Veer is Director at the Max Planck Institute for the Study of Religious and Ethnic Diversity at Göttingen, Germany and Distinguished University Professor at Utrecht University. He is the author of several books, including The Modern Spirit of Asia: The Spiritual and the Secular in China and India.